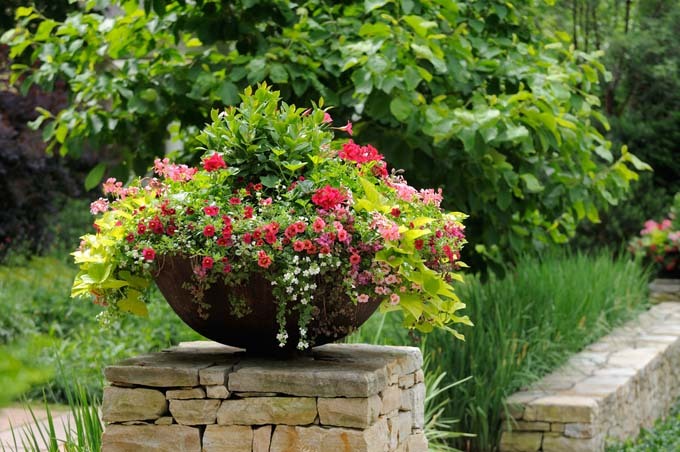 Plant Containers, Pots, and Planters – What Material Is the Best? Plant containers come in a wide variety of prices, sizes, colors, shapes and materials. Each specific container has advantages and disadvantages of its own. Read this post to get the skinny.